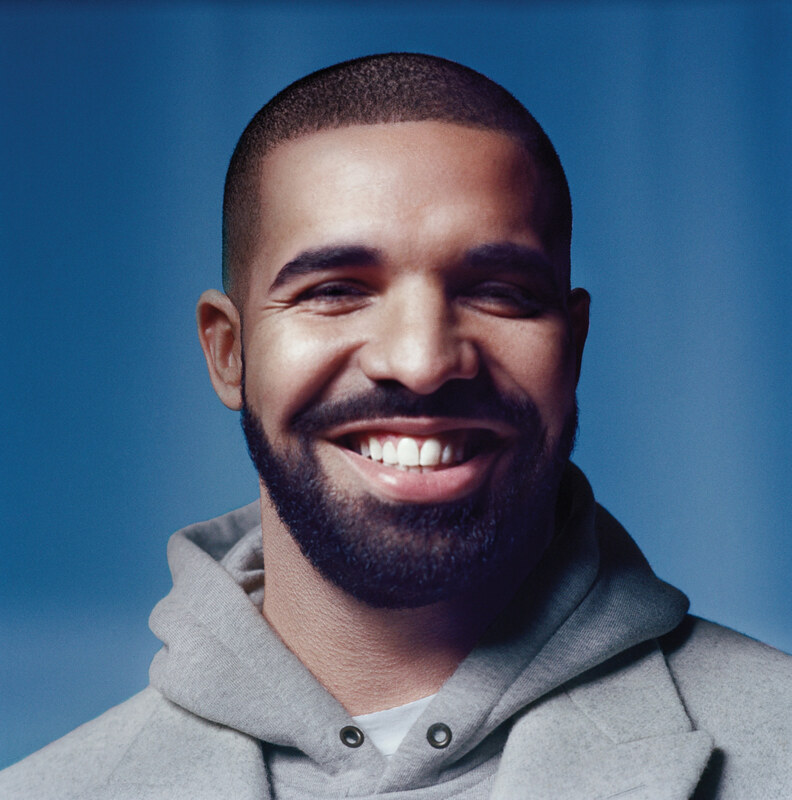 Hip Hop artist Drake made history this week as the fourth rapper to sell a million copies of his album in the first week. He joins the likes of 50 Cent, Eminem and Lil Wayne in this exclusive club as his sixth studio album Views moved 1,075,494 (855,013 in Pure album sales and 220,481 in Streaming Equivalents). The strong sales pushed Views to the top of the Billboard 200 Album chart making it a fourth Number 1 album (6 if you count his last two mixtapes) for the Canadian native. Beyoncé who held the Number 1 spot last week slides down to #2 with 195,636 copies (322,299 if you add the streaming equivalents).